I had a great SwingLean workout this morning! Seriously, I loved it. I recently discovered an incredibly easy way of quickly calculating how to add on “extra” swing reps during my training and have been demonstrating this new SwingLean method in recent video workouts. It’s as easy as 1-2-3! Before we get into HOW and WHY to add more swings into an already high number of reps in most every SwingLean routine (600 average, per 30 minute workout) let me quickly explain the WHEN to gauge if your training is ready for it! I’ve designed every SwingLean routine to reflect the level of difficulty based on the ratio of work to rest, or rest to work (same but different). Let’s start with the latter, rest to work, “Phase 1” (- work, + rest). Phase 1 is were 99.9% of every person starts, so it’s no surprise that in my book, The Swing, workouts #1-#5 are all Phase 1 routines. Phase 1 never pushes one to start another set of swings in a fatigued state, instead encouraging one to wait until enough rest and recovery is taken to ensure proper technique for practice. Phase 1 is not just for beginners, it’s applicable to all levels! For instance, the heavier the bell, the more one must pay attention to their swing technique. Taking time to fully recover in order to start each and every set with proper acceleration and power is most important at the beginning of everybody’s practice and certainly at the beginning of a heavy bell practice at all levels. The Swing’s #1-#5 workouts are always relevant because as one improves strength and cardio conditioning it’s natural to want to move up to a heavier bell, and phase 1 is how you do it safely and progressively. Phase 2, equal work to equal rest (= work, = rest). Phase 2, in my opinion, is where the bulk of interval swing training should be practiced, and this is where choosing the weight of the bell used for these workouts needs to be addressed. SwingLean is a Hardstyle practice. 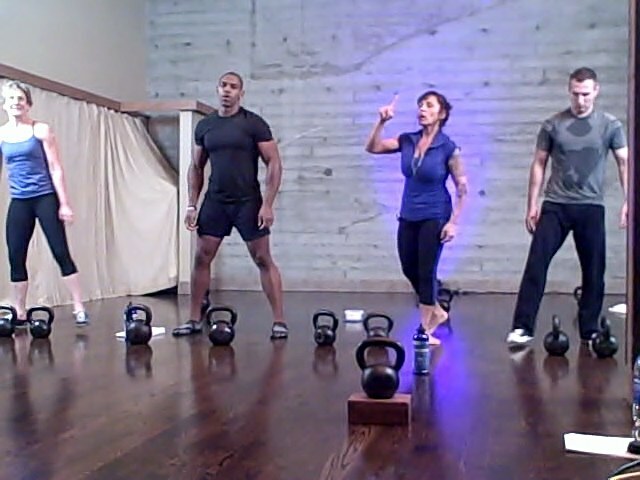 Hardstyle kettlebell swings have an emphasis on acceleration and power. If the bell is too heavy/large it moves you, you don’t move it! Understand and be sensitive to if and when the bell swings you! If you are relying on gravity to move the bell back and behind you to load your hips, then it’s too heavy for high volume SwingLean workouts. Hardstyle kettlebell swings are about producing power, reducing power and reversing power, and at every part you must be in charge. When each and every swing is done Hardstyle I prescribe just enough rest, but not too much. A good ratio is equal parts. 60 reps = 1.5 minutes work, but takes 30 seconds away from that 1 minute of rest. leaving only 30 seconds before the next set. 1.5:.5 three times the amount of work to rest! Of course this is an extreme example! 3 parts work to one part rest is crazy! So let’s look at those last two sets in terms of rep counts. 60 reps = 1.5 minutes, 30 seconds rest = 50% more reps (than 40), but calculates to 200% more work than rest? Is that right? Damn! Okay, so you get the difference between increasing work to rest ratio, and increasing rep counts? 60 reps done “work into rest” is not simply 50% more work, it’s 50% more reps, but 200% more work! The crazy math magic of work into rest! Training to make progress is about progress-ions! And the great thing about the SwingLean system is that it’s all based on sets of 10, 20, 30 and 40 reps! Making increasing reps counts by 10%, 20%, 30%, 40%, 50%, etc., easy to calculate on the fly, at least I think so! 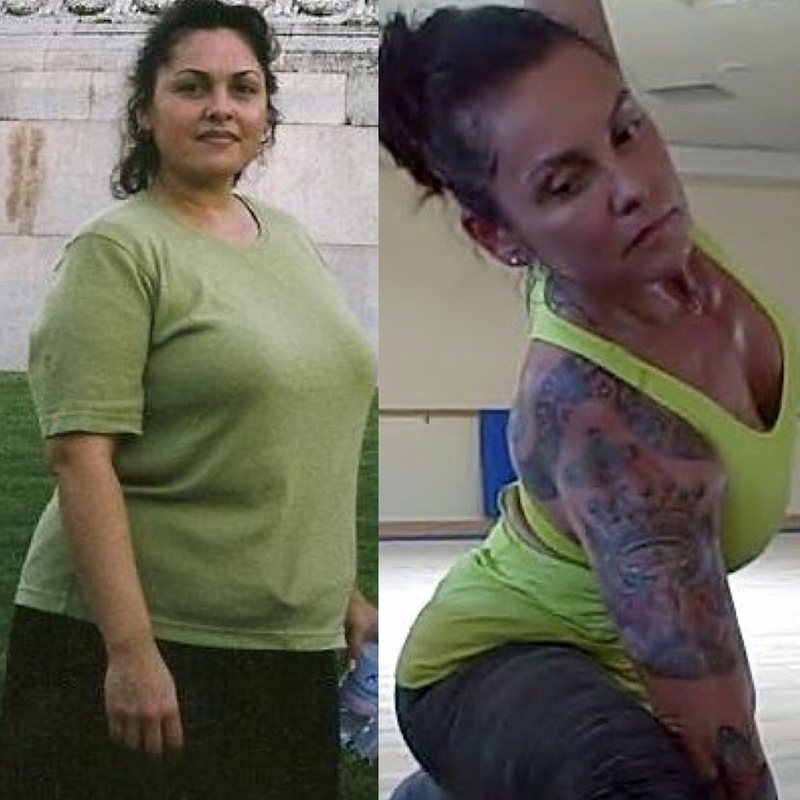 Phase 3, like Phase 1, is totally scalable to your skill and level of fitness. Both training phases benefit from keeping a training journal, and help you customize any of SwingLean workouts. With so many options to add on you could literally do the same workout many times over without ever doing it the same twice! Have I lost you? Have you stayed with me? I promise there’s a crazy hard workout coming! In fact, here it is! “5-4-3-2-1” If there was a Phase 4, then this would be it lol! This is an advanced version of SwingLean’s April, week #4 workout I posted for my subscribers. The first routine was mostly sets of 40, Phase 2, equal work to rest, and you could do this routine exactly the same way, never completing more than 40 reps per set (I remind you how in the video). It’s slightly more advanced in one more way, it uses SwingLean’s swing rep ladders, so if you are not familiar with how and when to transfer from R to L just listen carefully and I’ll lead you through the sets. Remember, phase 3 addition reps are optional! If you’ve never done one of my workouts, 30 solid minutes of swing training, then I caution you to listen to your body! Rest when you need to rest, don’t worry about doing every single rep, worry about doing every single rep with proper technique, acceleration and power! There were so many part of this workout that were challenging, and to be honest, it was hard….and yes fun, but this time I mean hard too! I hope you like it as much as we did! I’m currently in Federal Way Washington, near Seattle, and will be leading 5 classes here at the Federal Way Community Center tomorrow morning! Starting at 7:15am there will be four consecutive Learn The Swing Classes for beginners and a One Hour SwingLean for non beginners (12:30pm). If you are in the Seattle area I hope you can come and swing with me! LOVE 35 minutes+ KB WORKOUTS! 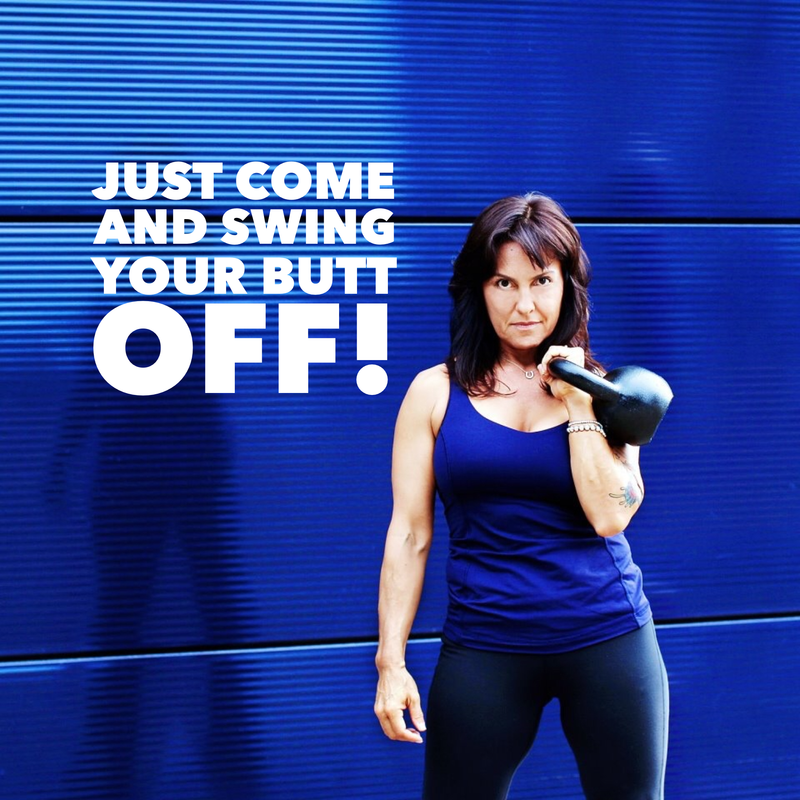 I have to admit, I was a 40 minute kettlebell girl for a long time!